The shopping app’s owner apes Alibaba with a partnership that controls the board and an insider committee on top. It then adds super-voting stock for founder Huang Zheng, who is a member of all three groups. Investors who buy into the $1.6 bln IPO are just along for the ride. 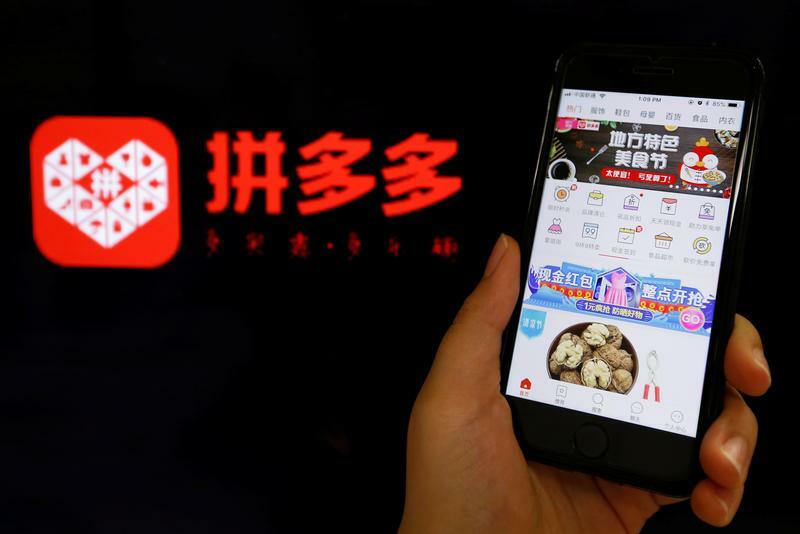 Chinese e-commerce company Walnut Street Group, which operates the Pinduoduo shopping app, is planning to raise up to $1.6 billion in an initial public offering in New York, according to documents filed with U.S. securities regulators on July 16. Founder Huang Zheng, who holds the titles of chairman and chief executive, will have a 90 percent voting stake as well as a 47 percent economic stake in the company after the offering. The prospectus outlines a "Pinduoduo Partnership" governance structure, which gives a self-selecting group of senior executives the right to appoint executive directors to the board, as well as the right to nominate the CEO. The partnership, which will have at least five "limited partners", has yet to come into effect. After the IPO, the initial partners will include Huang and co-founder Chen Lei, a board director and the company's chief technology officer. Another five-member committee will manage the partnership. The committee will determine certain bonuses, screen and approve election of partners, and other powers. Huang and Chen are current members of the committee.